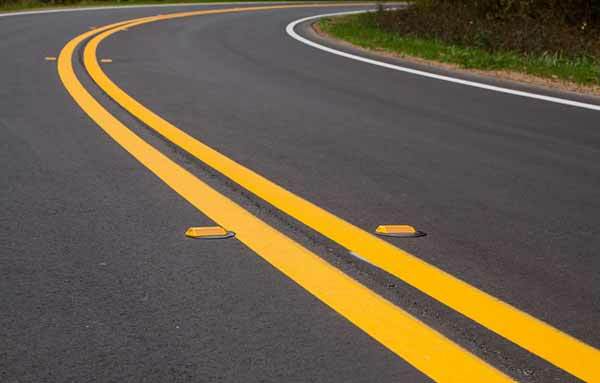 When you require any type of asphalt paving in Morris County NJ, Greik Bros Paving is the best company to get in touch with. 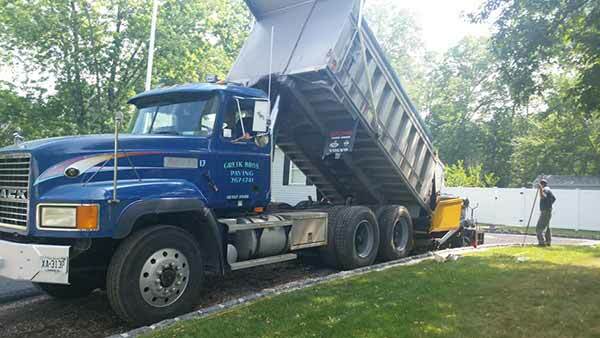 Customers in the local Northern NJ region that have needed top quality paving have been getting in touch with Greik Brothers for decades now. The fact that we perform premium quality services when it comes to driveways, parking lots and roads means you’ll be hard pressed to find a better option for asphalt surfacing. We are capable of getting the job done when you require to fix various problems with your existing paving, in addition to being able to perform a new paving installation job. If you contact Greik Bros Paving, no job is too big or too small. There’s no need to contact anybody else if you require driveway or parking lot paving in Morris County NJ or the rest of the local area. If you require new asphalt paving in Morris County NJ or you have a driveway that’s damaged or cracked, hiring a trusted contractor should be your first order of business. A great driveway can bring to your home’s value, as well as making you and your guests feel more comfortable and your house feel more welcoming. 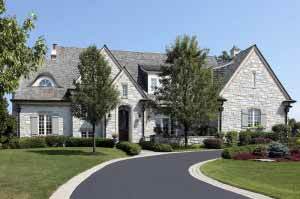 The quality we provide when it comes to asphalt paving for your driveway at Greik Bros Paving is unparalleled. Contact the experts at Greik Bros Paving today when you need a paving company in Morris County NJ to be sure you make a fantastic first impression on your guests and increase the value of your house. In addition to the services we offer in terms of asphalt paving in Morris County NJ, Greik Bros is a leading choice when you are in need of a local sealcoating contractor. Homeowners, businesses, and municipalities have relied on us for over 30 years because of the fact that we’re dedicated to making sure each job goes smoothly and gets completed properly the first time. You are able to count on Greik Bros Paving to get any paving or sealcoating job completed right with customer testimonials to back up our quality services. If you need a top contractor for sealcoating in Morris County NJ, Greik Bros Paving is simply one of the best choices you are able to make. When municipalities search for a paving company in Morris County NJ to perform roadway paving, we are frequently among the top alternatives out there. With experience working for businesses, homeowners, and municipalities for over 30 years, Greik Bros Paving is capable of providing the very best services when it comes to asphalt paving. Are you in need of a new driveway? Is your parking lot in need of repair? There is no one else you’ve got to get in touch with but Greik Bros Paving. By contacting now, you can find out the ways your commercial or residential property’s value and aesthetics can be improved by our paving specialists. 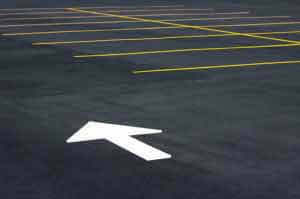 If you’re in need of first rate parking lot asphalt paving in Morris County NJ? Thankfully we don’t only deal in driveways at Greik Bros Paving. A customer’s initial impression will be dependent on largely by the appearance of your parking lot because it is the first thing they’ll probably see. If your parking lot isn’t smooth and has potholes or cracks, customers are going to get a bad first impression about the quality of your business. You show customers that you value their business and wish their experience to be the best possible. Greik Bros Paving provides the highest-quality parking lot paving and sealcoating, so you don’t have to be worried about what kind of impression your parking lot is making on your customers before they set foot inside your business. 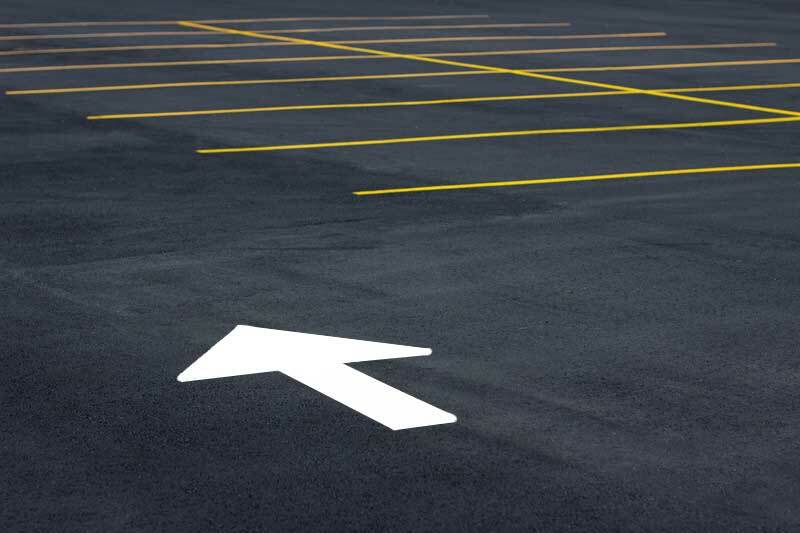 By working with a top company specializing in parking lot asphalt paving in Morris County NJ, you can be certain your parking lot is going to provide customers with a great first impression of your business.